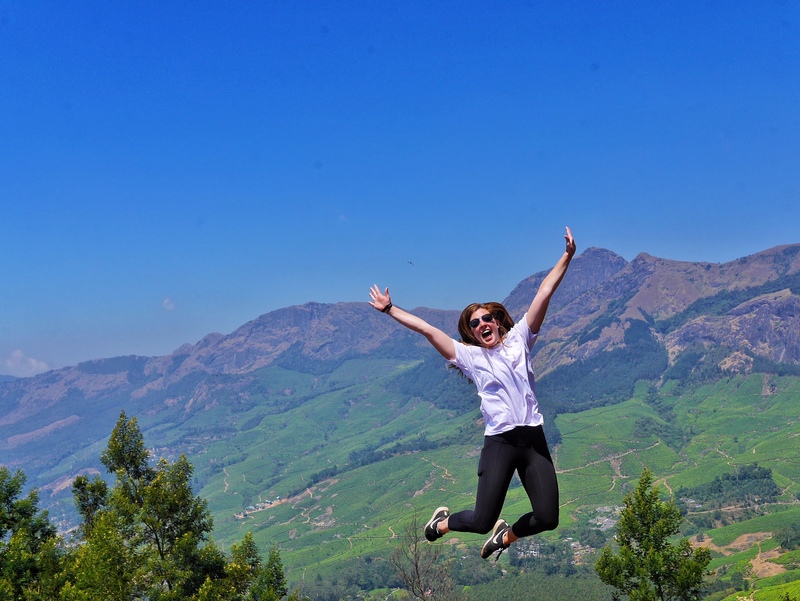 Class of 2008 alumna Brittany Kulick will represent the United States in India as part of a travel bloggers’ competition. In its third year, the Kerala Blog Express is a road trip through Kerala, a southern state in India, put on by Kerala Tourism. More than 1,000 travel bloggers applied for the trip, and winners were chosen by number of votes, social media reach, quality of their blog and how their blog ranks in search engines. 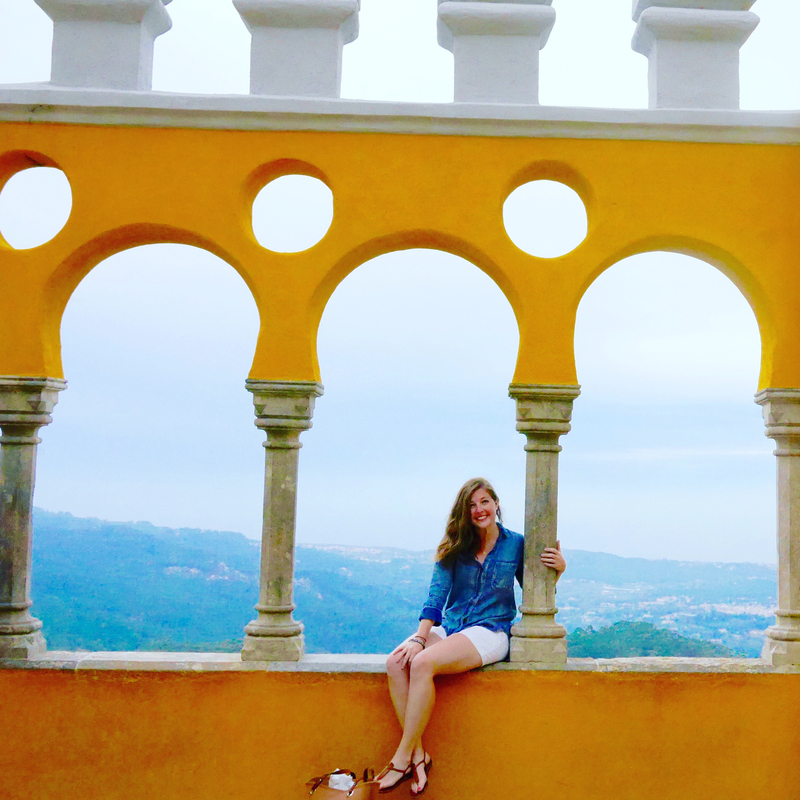 From her blog, The Sweet Wanderlust, Kulick was chosen to join 29 other bloggers from 24 other countries. “I’m still in shock that I was chosen to represent the U.S. on this trip of a lifetime. I hope that my experience here will encourage other Americans to visit so they can experience the beauty, hospitality, tranquility and unique culture of Kerala,” she said. On this 15-day, all expenses paid road trip, the group covered 1,400 miles, including many of the highlights of the state. 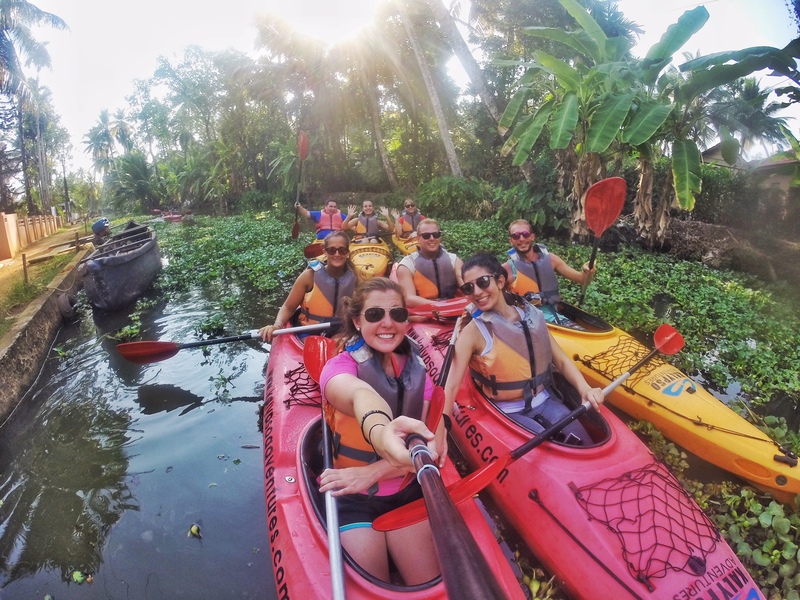 The bloggers began the journey at beach resorts on the Arabian Sea and then moved to the backwaters of Kerala, where they spent the night on a houseboat. “We’ve stayed in one resort where Price Charles spent his 65th birthday and another where the director of Life of Pi stayed while filming the movie,” said Kulick. Kulick said she has always had a great desire to travel and has jumped at every opportunity to experience new places and cultures. 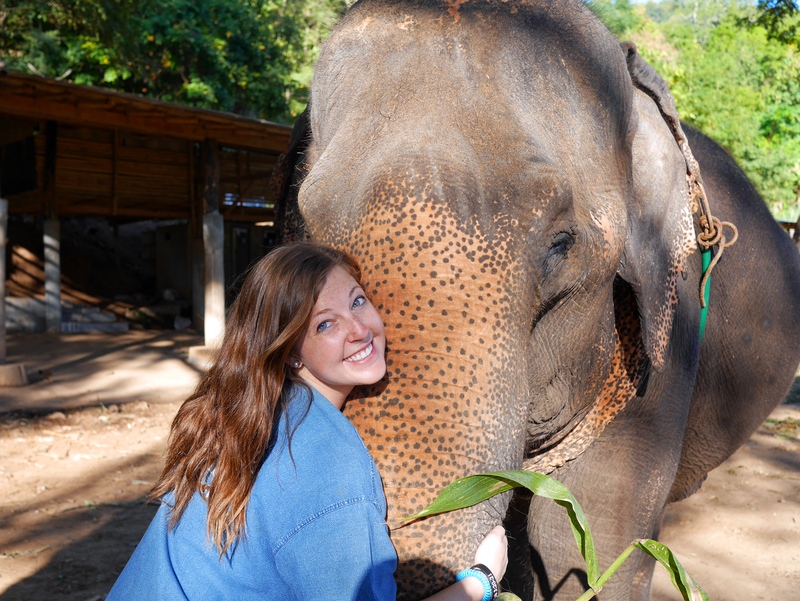 From mission trips in Kenya with her church to a study abroad in London her senior year at Belmont, Kulick had traveled to 38 countries as of January 2015, while working a full-time job as Director of Communications at a ministry in Dallas, Texas. When she realized that working holiday visas in New Zealand and Australia ended at age 30, Kulick made a plan to quit her job and travel full-time, working and volunteering her way around the world. Kulick studied marketing at Belmont, and she said the skills learned while earning her degree were a foundation to embark on this new adventure. “A partnership project with Chevrolet in a class taught by Dr. Cate Loes was the thing that changed my future in marketing from an office job to something that can be hands-on and ever-evolving,” she said. To keep up with Kulick’s journey through Kerala, subscribe to her blog at thesweetwanderlust.com.